PPT straightaway flow 3 stages1 PowerPoint Templates-Use this Amazing PowerPoint Diagram to represent Pointing Arrow containing 3 stages .This image signifies the concept of different stages of a process. This image has been conceived to enable you to emphatically communicate your ideas in your Business PPT presentation. Add charm and personality to your presentations with this colorful PowerPoint Diagram. you can easily edit the size, position and text and change the colors as per your need.-PPT straightaway flow 3 stages1 PowerPoint Templates-Straightaway flow, Abstract, Arrow, Blank, Business, Chart, Circular, Circulation, Concepts, Conceptual, Design, Diagram, Executive, Icon, Idea, Illustration, Management, Model, Numbers, Organization, Procedure, Process, Progression, Resource, Sequence Connect the dots differently. Be daring with our Ppt Straightaway Flow 3 Stages1 PowerPoint Templates. Put your customer in the spotlight with your thoughts. 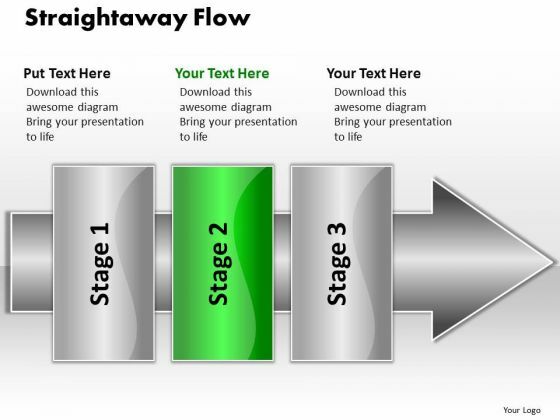 Centre it on him with our Ppt Straightaway Flow 3 Stages1 PowerPoint Templates.